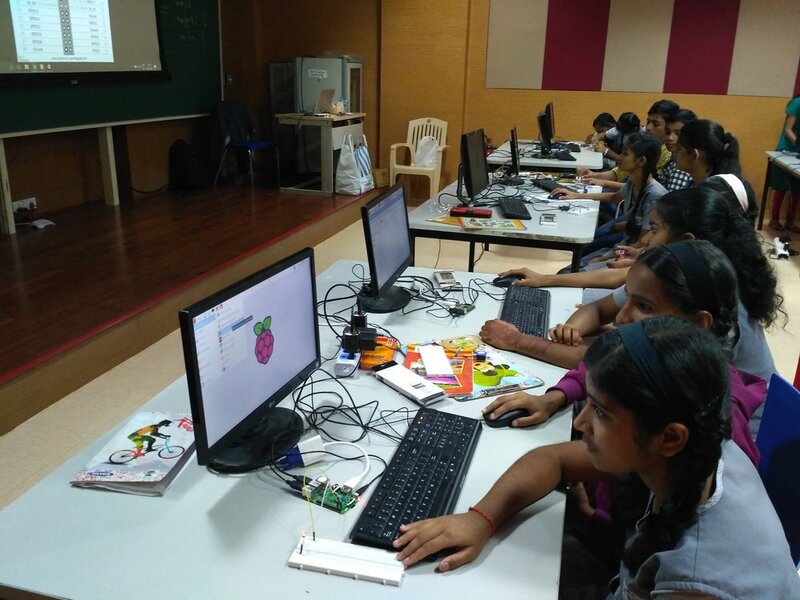 A couple weeks back I conducted a Raspberry Pi workshop for the students of Pune Municipal Corporation [PMC] schools. 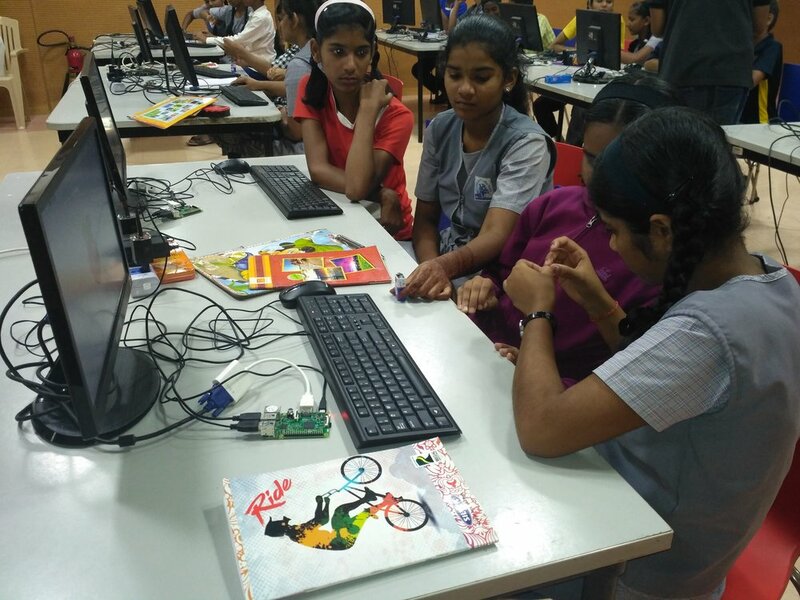 The workshop was arranged at IISER by Exciting Science Group [ESG]. 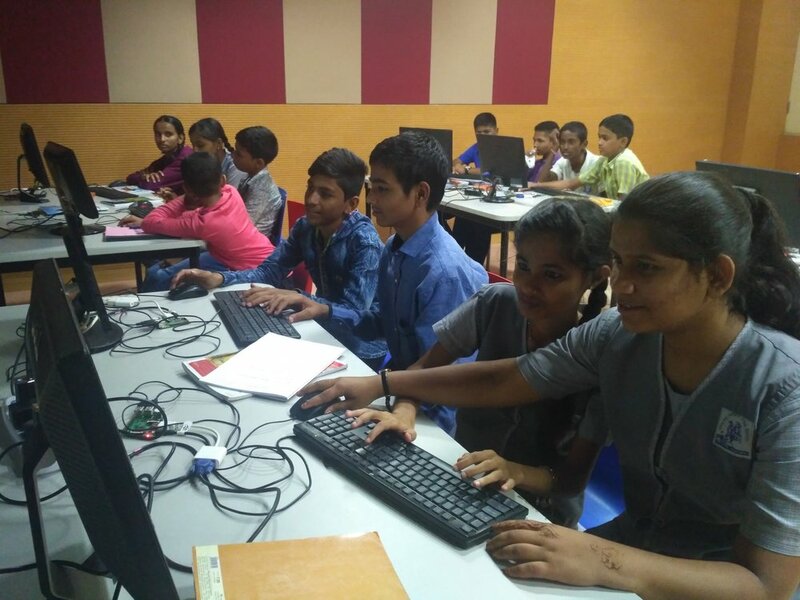 A total 24 students from three PMC schools [Hutatma Balveer Shrishkumar, K.C. 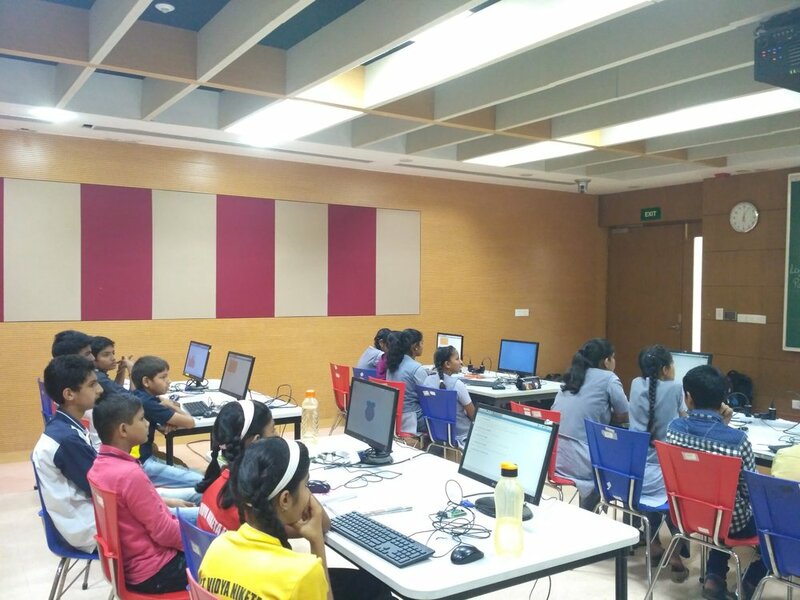 Thackeray Vidyaniketan, Dr Vasantdada Patil Vidyaniketan] attended the workshop. 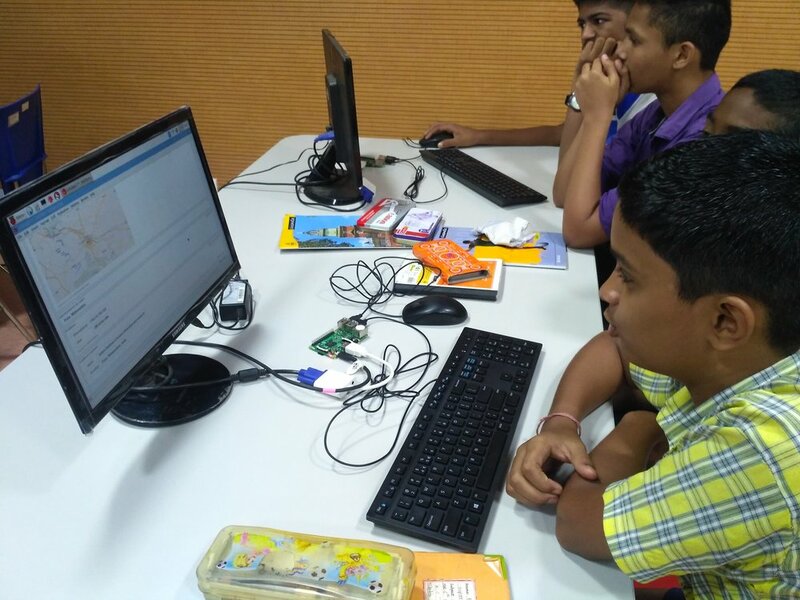 During the workshop, students learned how to use command line interface, how to solve problems with Wolfram|Alpha- a computable search engine on Raspberry Pi. 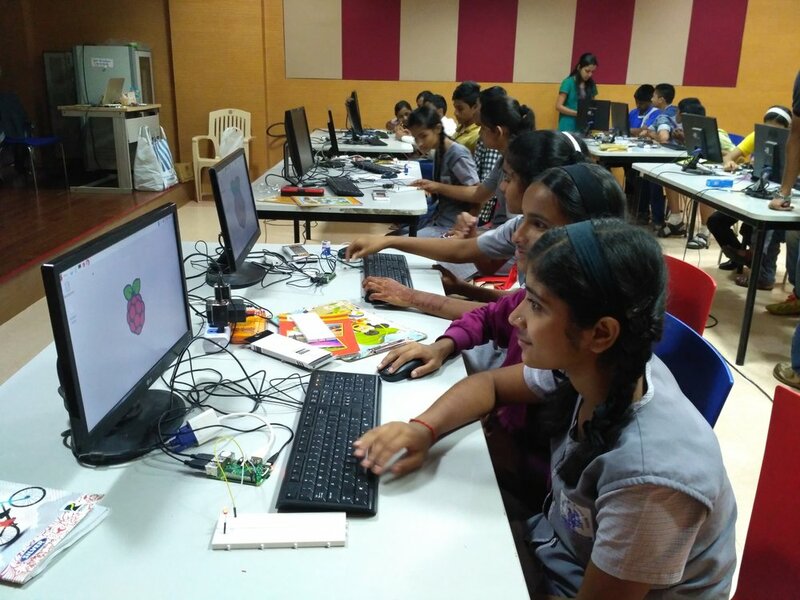 Once they become a little comfortable in using the device, they were introduced to Mathematica and Wolfram programming language that are freely available on Raspberry Pi. 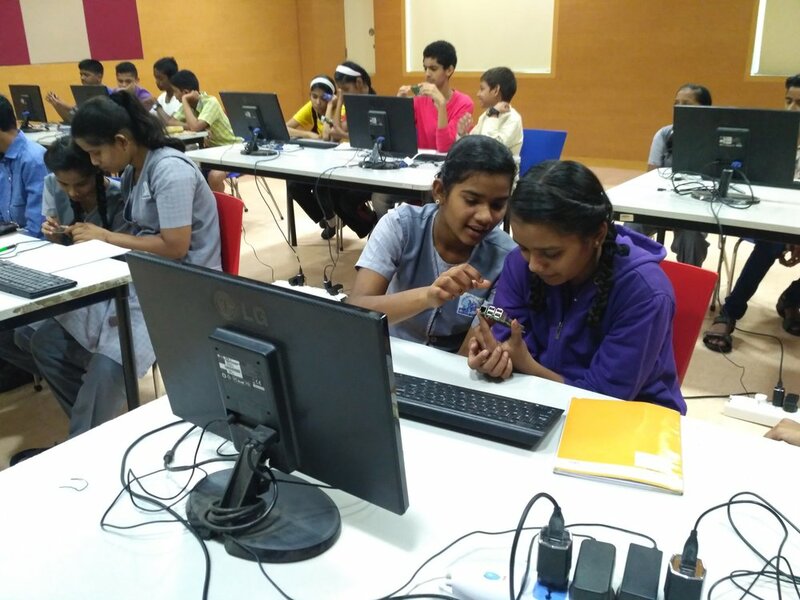 Students successfully learned to calculate even, odd, and prime numbers using Mathematica.